It is always concerning when you receive criminal charges or a serious traffic violation that requires a mandatory court appearance. Whether this is your first time at court or your tenth, having an attorney by your side can help relieve your stress and anxiety. If you or someone in your family have been searched, arrested and charged criminal in New Jersey, contact the Moorestown Defense Lawyers at Proetta & Oliver. Our firm has made criminal law our primary focus and our attorneys have dedicated their careers to defending the accused. We take great pride in being able to offer each client an individualistic approach to their case. While going to trial may work for one client, using discovery demands and motions may work for another client. If you or someone you love are facing charges from Moorestown Police involving Aggravated Assault, Theft of Movable Property, Shoplifting, drug possession, Simple Assault, CDS in a Motor Vehicle, Driving While Intoxicated or Driving While Suspended or Revoked, call the our Office at (609) 850-8284. We will gladly consult with you regarding representation for your Moorestown Municipal Court matter and help you better understand the nature of the charges you are facing. Do I Need an Attorney For the Moorestown Municipal Court? Clients are constantly left at a crossroads wondering “do I need an attorney for this?” The answer isn’t always a straightforward yes or no. Every criminal case or traffic violation may be enhanced based upon the defendant’s prior record and surrounding circumstances. For this reason, you cannot simply accept what you read on the internet as being gospel. Instead, you should consult with a criminal lawyer about how your charges may be resolved and what potential penalties you are actually facing. The Moorestown Municipal Court shares its facilities with Cinnaminson Municipal Court. Having an attorney who is familiar with both Mooretown and Cinnaminson can prove incredibly valuable for you and your family. If you are facing a disorderly persons or petty disorderly persons offense (i.e. misdemeanor) or a serious traffic violation, contact the law firm of Proetta & Oliver today at (609) 850-8284. We will discuss what penalties and outcomes exist in relation to your charges which may help you to decide whether or not to hire an attorney. Judge: Honorable Lois F. Downey, J.M.C. 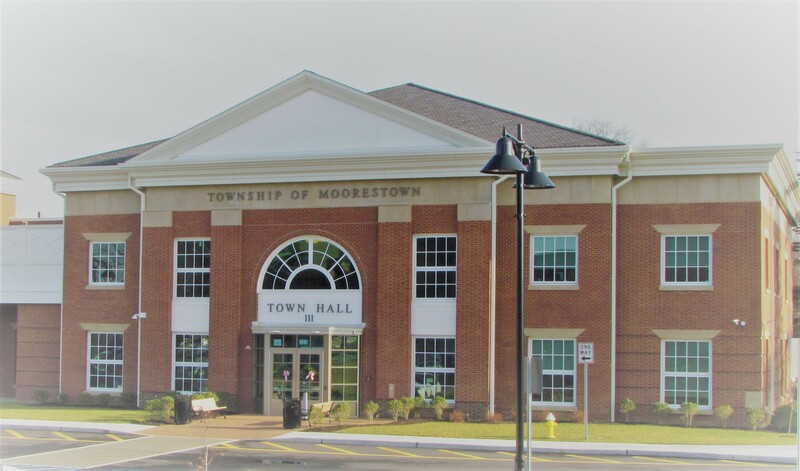 For more information on the Moorestown Municipal Court, please click the link. Moorestown Township is a New Jersey suburb east of Philadelphia. With attractions like the Moorestown Mall (which happens to be the only place in Moorestown where alcohol is sold), employers like Otis Elevator, Boyada Home Healthcare, Comcast, Lockheed Martin, Coca-Cola and nearby roadways like the New Jersey Turnpike and 295, it is no surprise that Moorestown gets a great deal of commuter traffic. For these reasons, Moorestown Police and State Officers have issued nearly 500 criminal charges and 2,000 traffic violations on a yearly basis. If you have any hesitation about hiring an attorney, contact our Mount Laurel Office and take advantage of our complimentary consultation. At the very least, you will receive some useful information on the charges you are facing and what potential penalties you could be subject to, if convicted. If you are charged with assault, drug distribution, harassment, resisting arrest, eluding, unlawful possession of a weapon, Driving Under the Influence or any other criminal offense in Burlington County, call the Burlington County NJ Criminal Defense Lawyers at Proetta & Oliver. Our firm can be reached 24/7 for your convenience. Firm Partner and Former New Jersey Deputy Attorney General, William C. Fay, IV, will discuss the possible outcomes you are facing and use his experience to lay-out a potential defense on your behalf. Call (609) 850-8284 today and start fighting back.